Whether you’ve endured trauma to your teeth or are experiencing severe discomfort, a dental emergency at home can be scary. The best thing to do is to call your dental office immediately and see a dentist as soon as possible. Despite best efforts to protect your oral health, dental emergencies can happen. 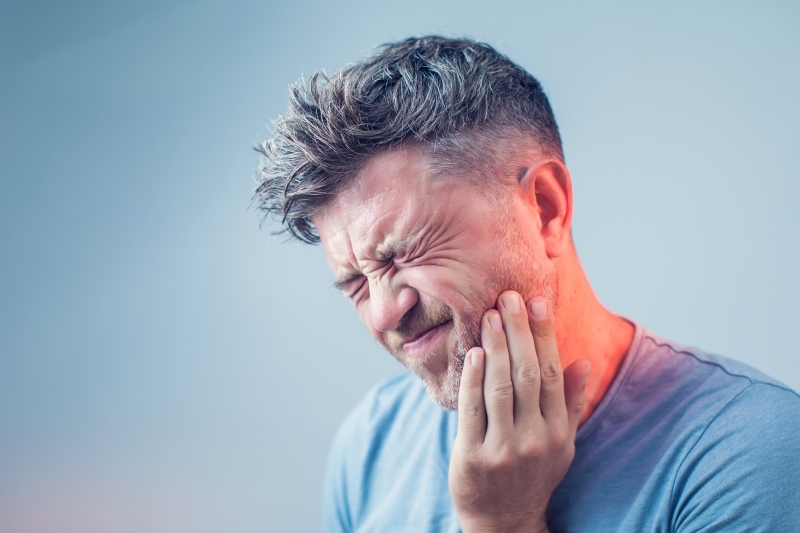 If you experience a trauma to the mouth that leaves a tooth cracked, broken or missing, or if you have severe pain or swelling, be sure to contact your dentist as soon as possible. Many dental offices offer emergency appointments and can fit you into their schedule. Your dentist will be able to assess your situation to determine to the best way to treat it. If you can't get to the dentist right away, there are a few things you can do at home in the meantime, depending on the type of emergency. If you are experiencing severe tooth pain it could be caused by an infection of your tooth root. Until you can get to the dentist, you can try to manage your pain with an over-the-counter anti-inflammatory pain killer. If you are experiencing any swelling of the jaw, mouth or face, ice the area and take an anti-inflammatory pain killer to help keep it under control until you can get to the dentist. If you have a broken or chipped tooth, your dentist may be able to reattach the missing piece. Try to locate it if you can and bring it to your emergency appointment. If you are unable to locate it, your dentist will likely be able to repair it with a dental restoration such as a filling or crown. If you have a lost or broken crown or filling, try to locate the missing piece, if possible. If you find it, rinse it off and place it back on your tooth. If you're unable to place it, be sure to bring it along to your emergency appointment. If you are unable to locate it, your dentist will likely be able to replace the filling or crown. If one of your teeth gets knocked out, try to locate it and reinsert it in the tooth socket by biting down gently but firmly to keep it in place. If you are unable to replace the tooth in the socket, keep it moist by holding it in your mouth or placing it in a glass of milk until you can get to the dentist. 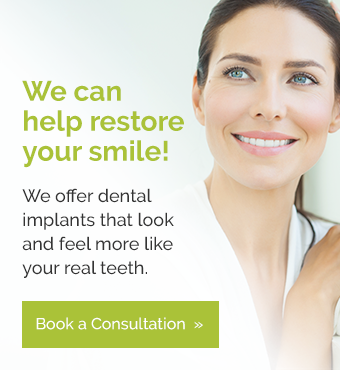 If you are unable to locate it, your dentist will provide you with options for tooth replacement. If you're experiencing a dental emergency, contact our Grande Prairie dentists right away to schedule a fast-tracked appointment.